Home » Men news » Mrdak won Portugal national cup! Sport Lisboa e Benfica conquered this season’s national cup of Portugal (Taça de Portugal), which was their 17th trophy in the tournament (most-titled). 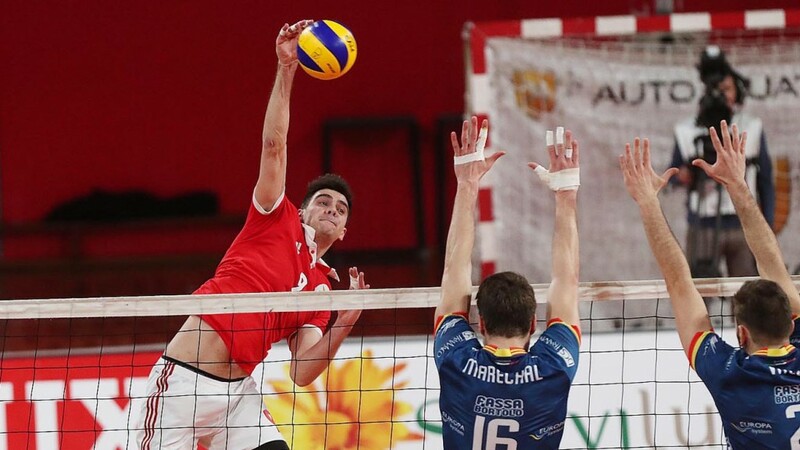 In the final that was held at the Multipurpose Hall (Pavilhão Multiusos) in the city of Sines (where the Final Four was held), Benfica defeated Castêlo da Maia by a 3-1 (24-26, 25-18, 25-23, 25-12). Previously, Benfica swept Associação Académica de Espinho by a 3-0 in the semifinals. Milija Mrdak was best scorer with 29 points(64% attack, 3 block, 3 ace)! 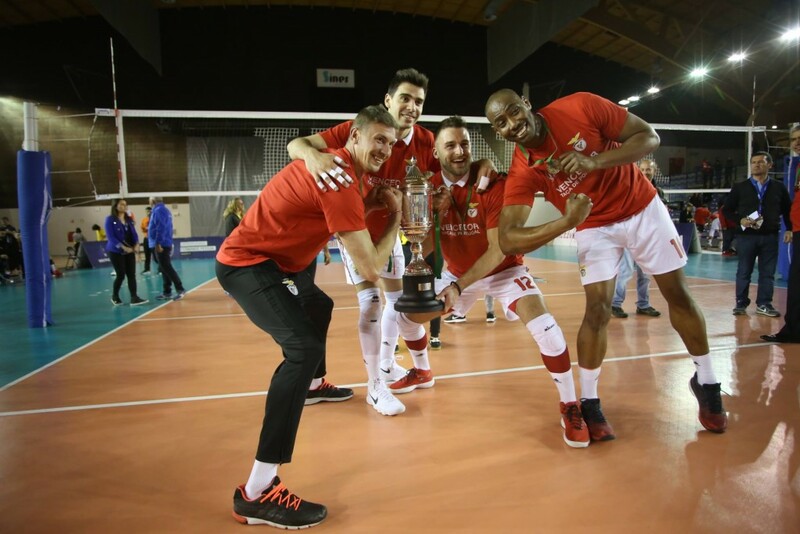 Benfica players will not have too much time to celebrate winning their first trophy in the season because they will face Sporting CP in the 2017/18 Portuguese men’s volleyball championship I Divisão best-of-five playoff finals, next weekend.